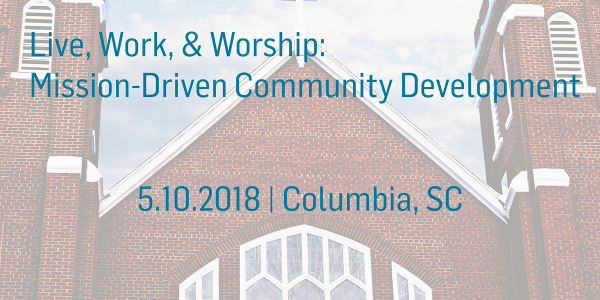 Join South Carolina Community Loan Fund, the City of Columbia, Eau Claire Development Corporation, and South State Bank for a loan application workshop to learn how you can secure funding for your community development project. The workshop will provide an introduction to SCCLF’s policies and application package, and participants will have an opportunity to ask questions about the lending process. SCCLF representatives will also be available following the workshop to discuss individual projects. For more information, please contact James Chatfield, SCCLF’s Midlands Community Development Loan Officer at 803.403.5524 or james@sccommunityloanfund.org.